Come join us on the First Friday of each month for a time of fellowship for young adults! Over and over again, folks here at the church talk about how meaningful times of fellowship are for them. Many have made life-long friends because of their fellowship together. But life is busy. It can be tough to find time to get together with friends to simply hang out, be present, and enjoy each other’s company. But such times, as we know from experience, are important for our health, our vitality, and our feelings of support. 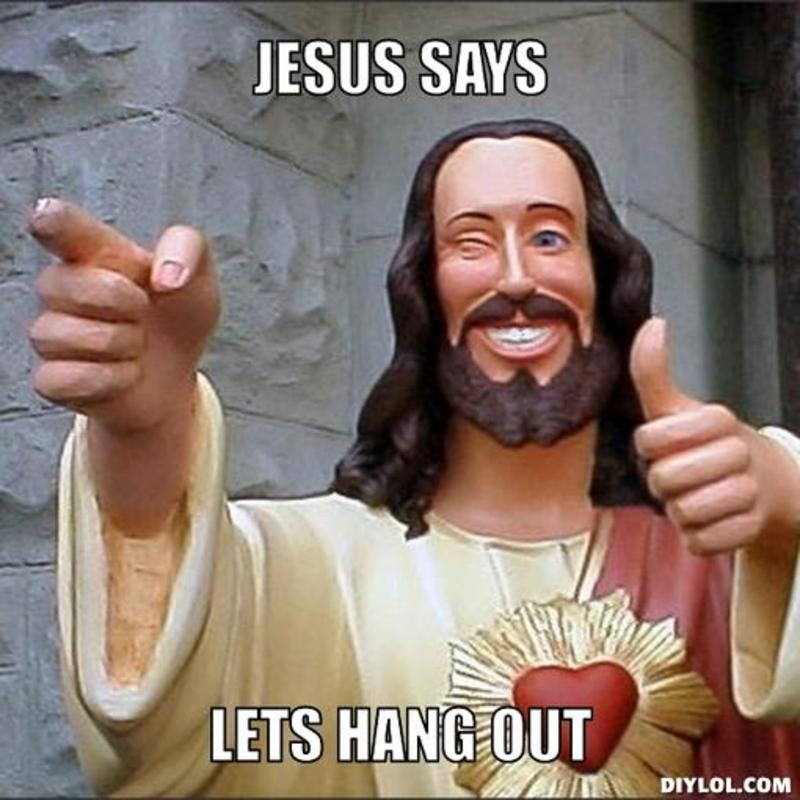 So, every First Friday of the month, young adults are invited to come to Ted and Dana’s house for a time of fellowship. Bring the kids and they can run around the playroom and the backyard. Come, if you can, with a snack or drink to share, but that’s not required. We’ll simply hang out and enjoy being together. There’s no pressure to come nor any RSVP required; there’s only a standing invite for the First Friday of the month at 6pm. The invitation is open for all who consider themselves to be young adults.